The ancient Egyptians believed cats were sacred. They were also huge on astronomy. 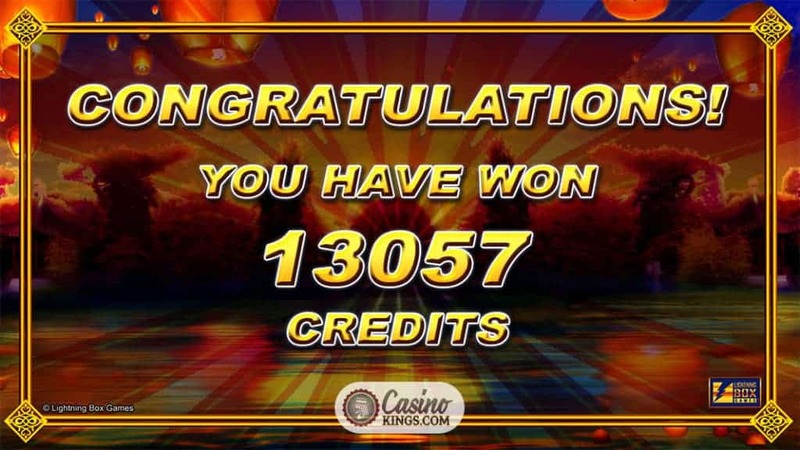 So is this multi-reel, 1,296 Ways To Win slot from Lightening Box an Egyptian-themed game? Err, no. The Astro Cat in question here is distinctly of far Eastern origin. So did the Egyptians and the Japanese get together in some sort of secret, cat-fancying tryst? Who cares. We don’t. 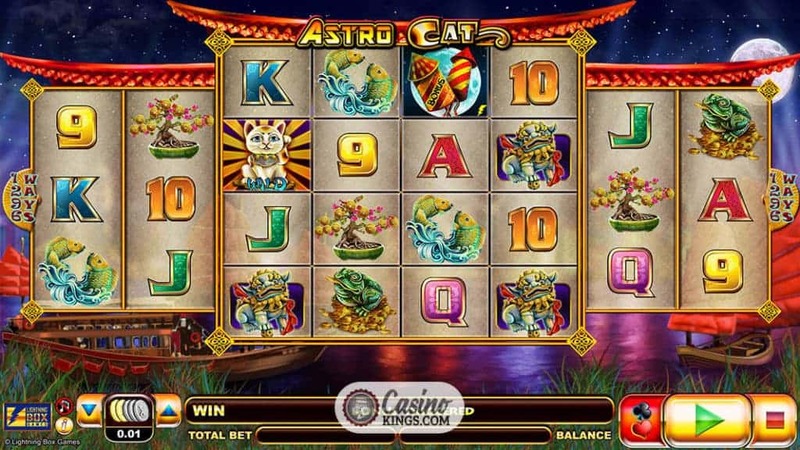 We just like this Astro Cat Slot, and so will you. Answer this honestly. What was the first thing to really arrest your attention from our opening gambit? The ancient Egyptian connection, or the 1,296 Ways To Win? As amazing as the ancient Egyptians were, they can’t compete with Lightening Box’s Reelfecta feature. 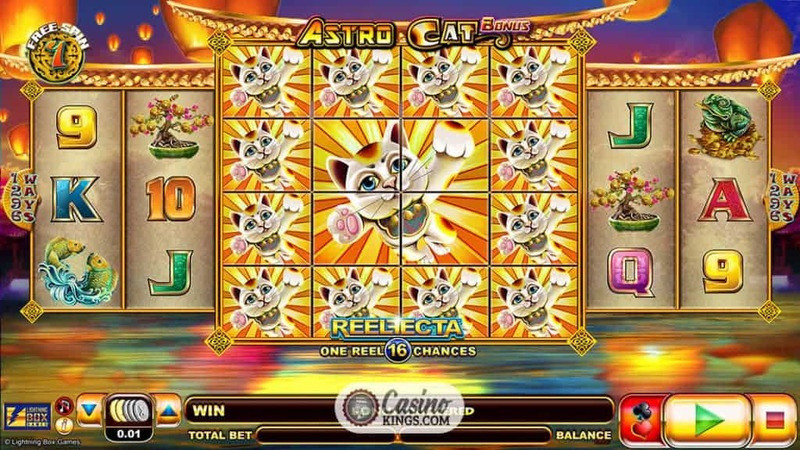 With a very distinctive appearance, the Astro Cat online slot seems like it has eight reels, with the centre four reels comprising of four rows. In fact, these centre four reels are a single expanded reel. Sound confusing? It isn’t. But in simple terms what the Reelfecta feature brings is 144 chances to land a win combination of three symbols, rather than the 27 Ways in a 243 Ways To Win pay structure. As long as we land two matching symbols on the first two reels, we then have an additional 135 chances to land that extra win combination. But because of the 4×4 grid system that makes up a single reel, we can win actually win multiple win combos from what is essentially a single reel. 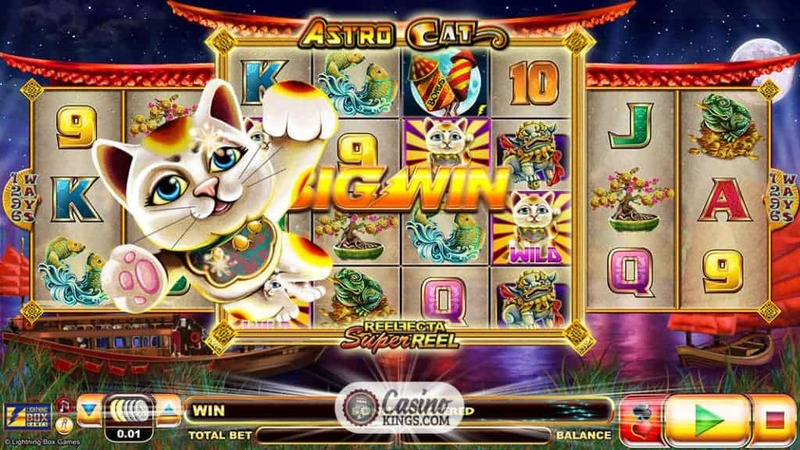 A few spins of Astro Cat and you will soon have the hang of it, and it all becomes worth it when our jet-packing title Cat blasts his way across the reels when we score a big win. 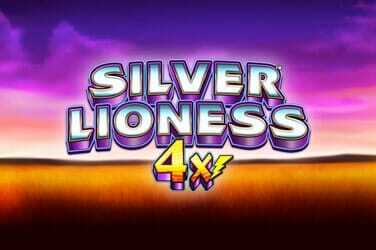 135 chances to land an extra win combination sounds like a bonus in itself, but Lightening Box also includes some dedicated bonus features to notch our potential prize fund up to 11. 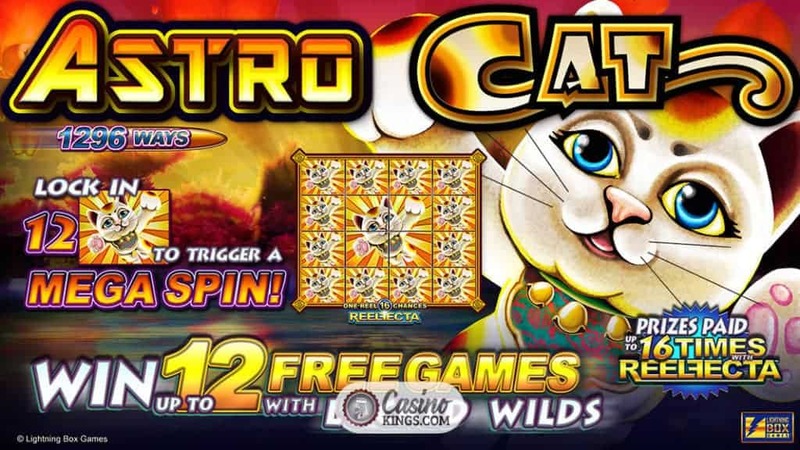 The golden Astro Cat symbol is Wild, appearing on reels 3 and 4 and substituting for all symbols except Bonus Scatters. 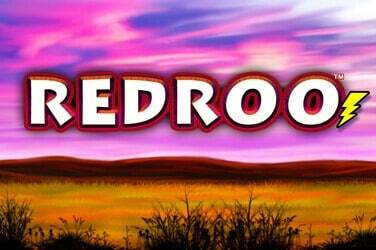 Landing five or more Bonus Scatters on the Reelfecta reel launches Astro Cat’s Free Spins feature. 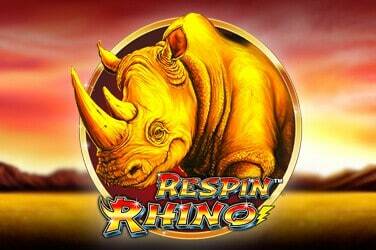 Each spin, moving clockwise around the Reelfecta reel, not only delivers wins but also brings us extra Wilds. 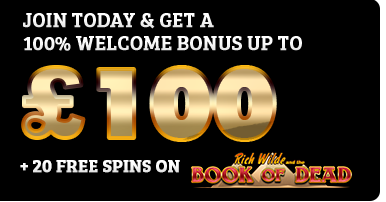 With each +1Wild we earn an extra spin, and if these Wilds surround the Reelfecta reel we not only reap the Wild rewards that 12 Wilds will bring but we will also trigger a Mega Spin, in which all 16 positions across the Reelfecta reel will be Wild. You know what happens then? Big Winmageddon. That’s what. 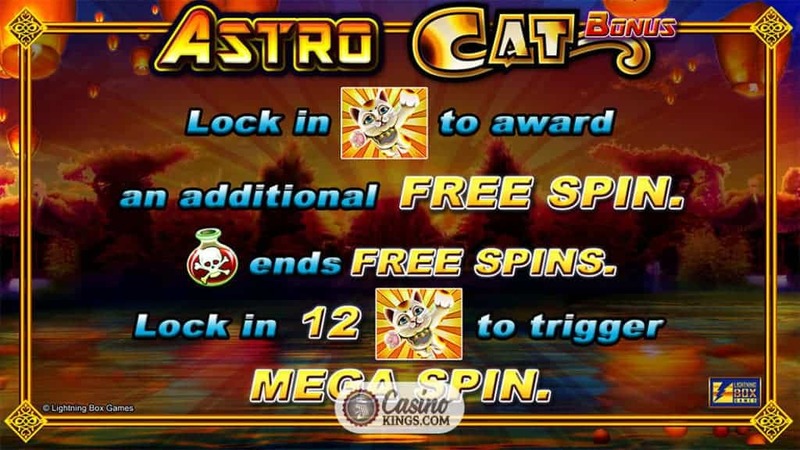 Lightening Box’s innovative Reelfecta feature ramps up our win combo action in Astro Cat’s base game, while the quirky twist on its Free Spins round delivers like a postman paid by the letter. 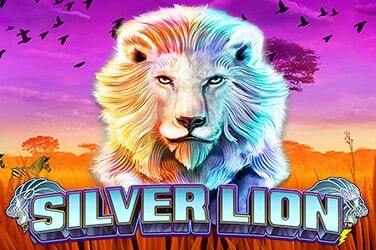 Put it all together and this is one online slot that will have us feline just fine and dandy.